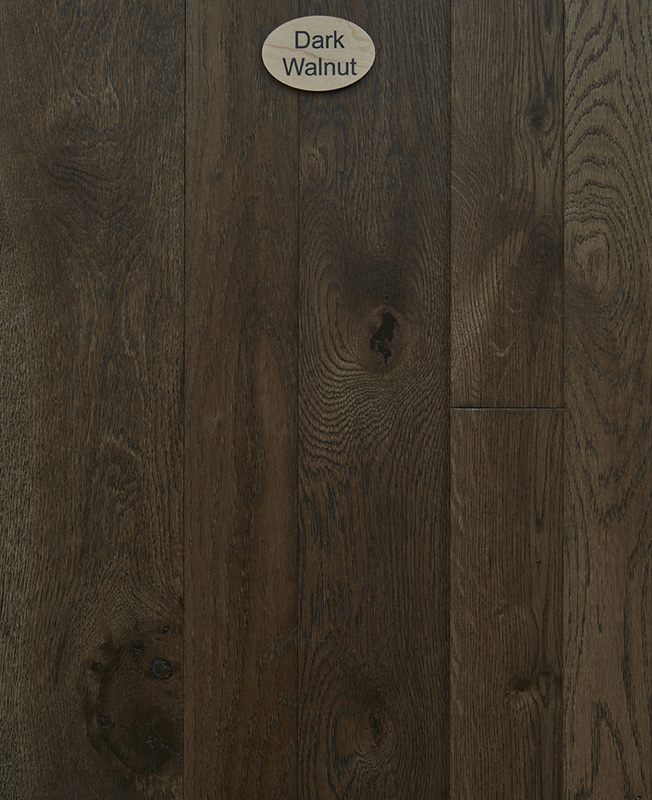 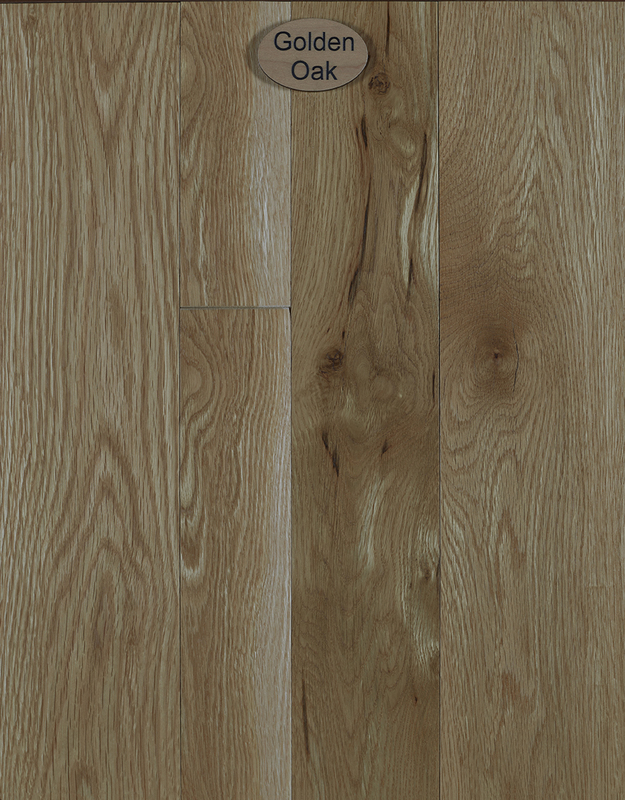 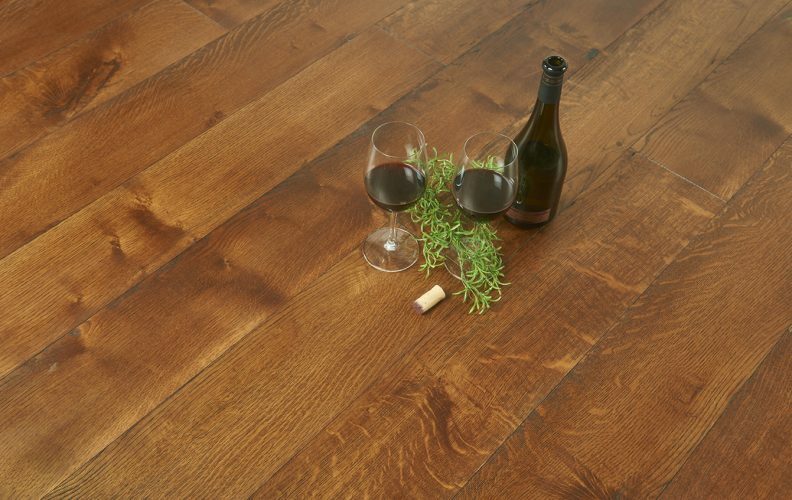 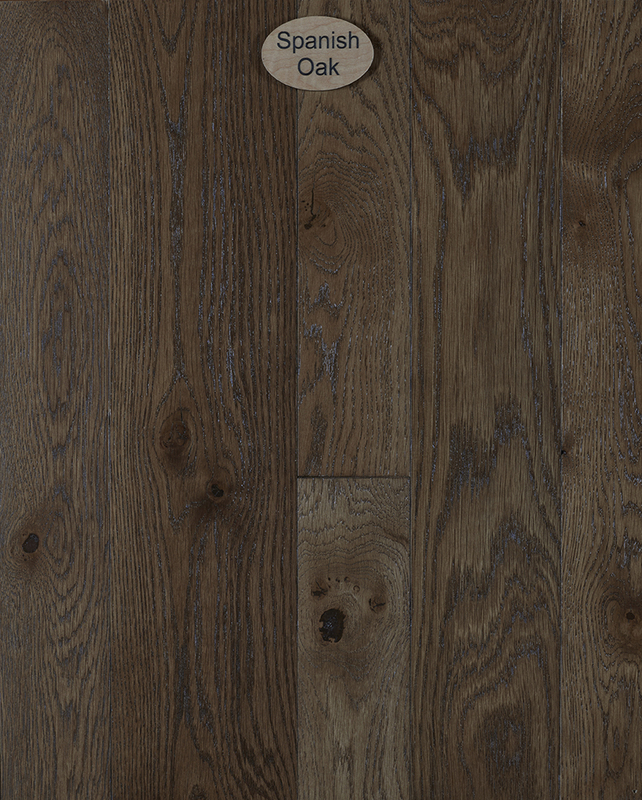 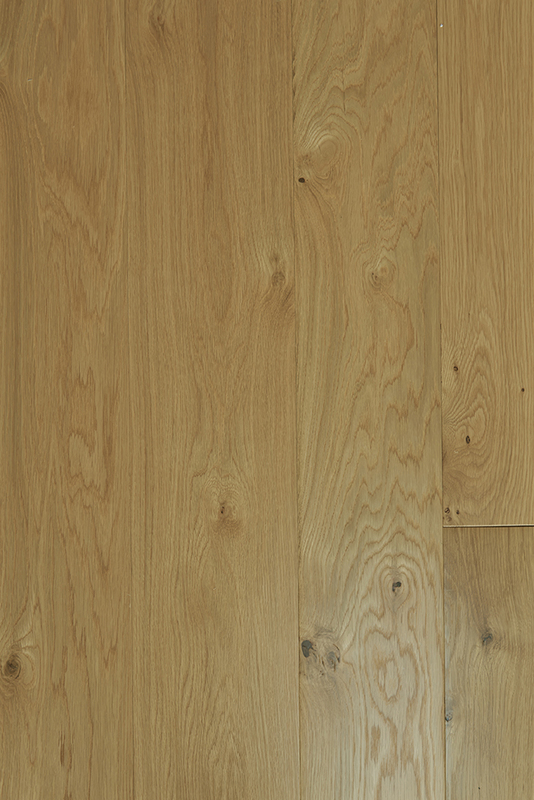 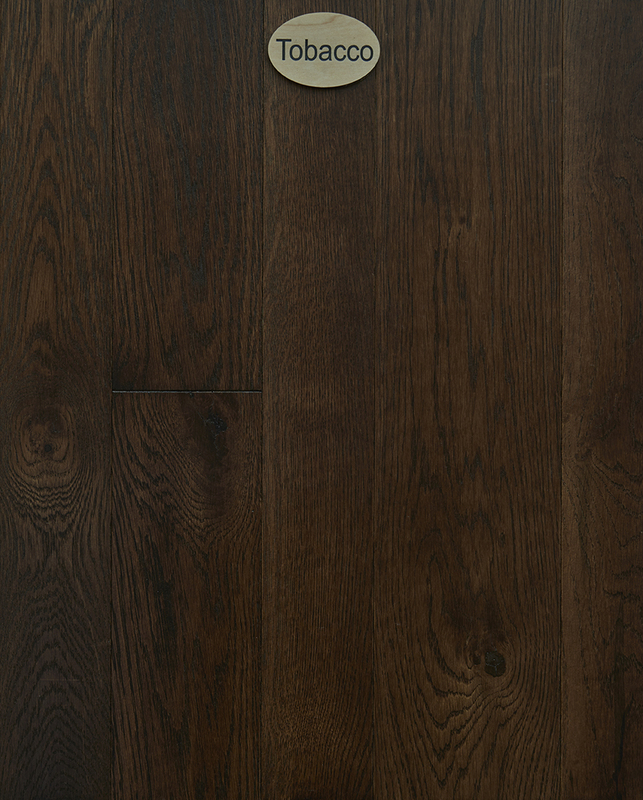 Appalachian White Oak has a neutral wheat natural color and a consistent grain that allows nearly unlimited stain and finish possibilities, including European bleeds, wire brushing and rift and quarter sawn cuts. 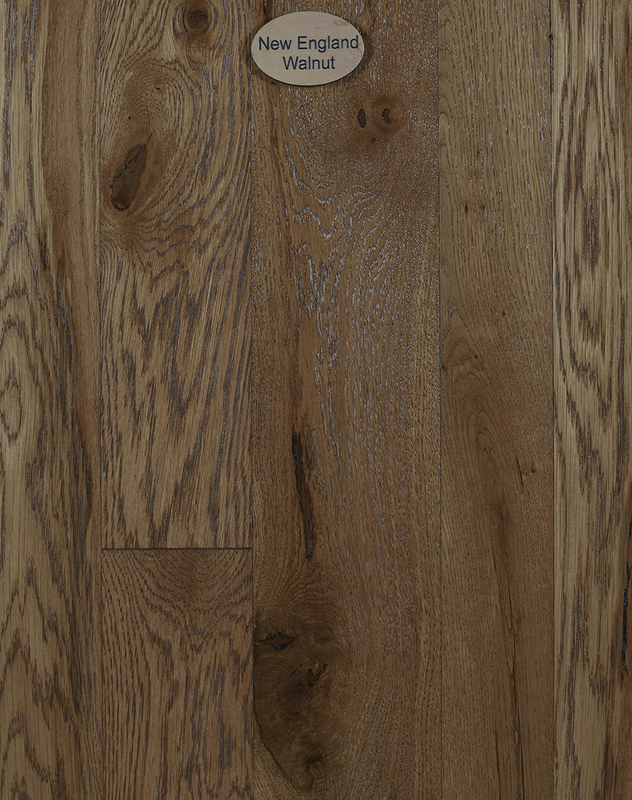 White Oak hardwood flooring is known to be a dense, durable wood with brown hues and prominent grainy features that create an open and welcoming feel to any room. 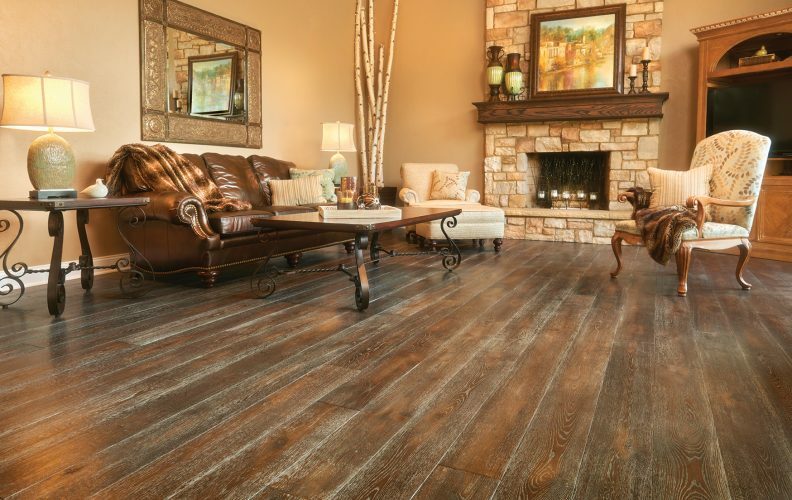 This versatile, durable, and highly sought-after species is ideal for flooring and works equally well in rustic, traditional and contemporary settings. 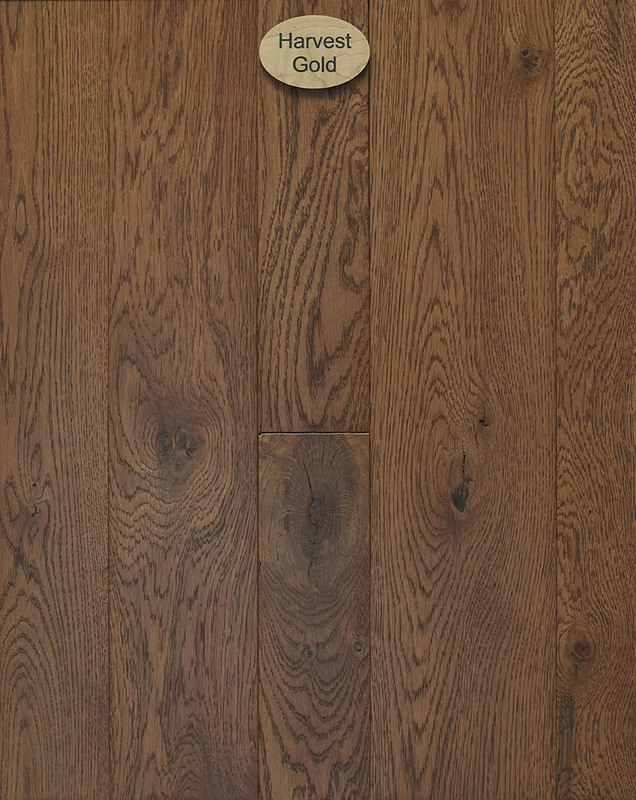 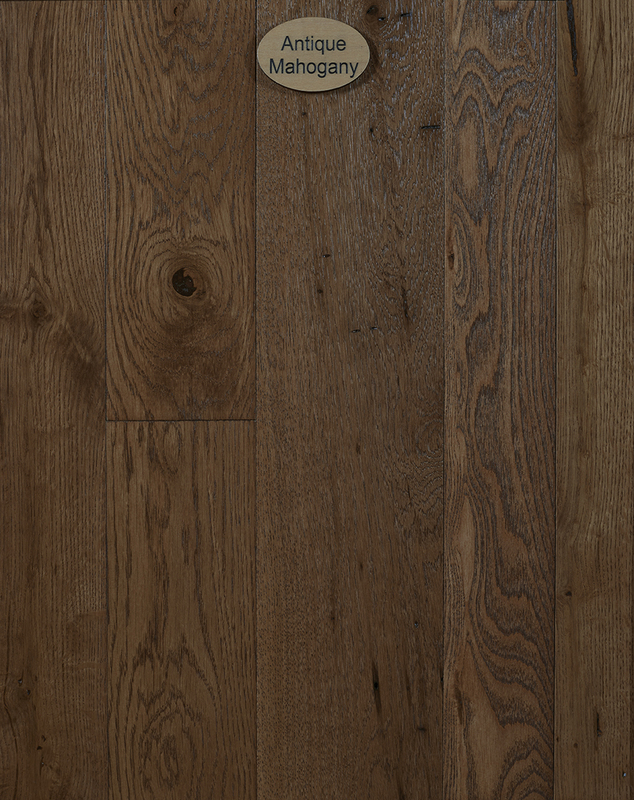 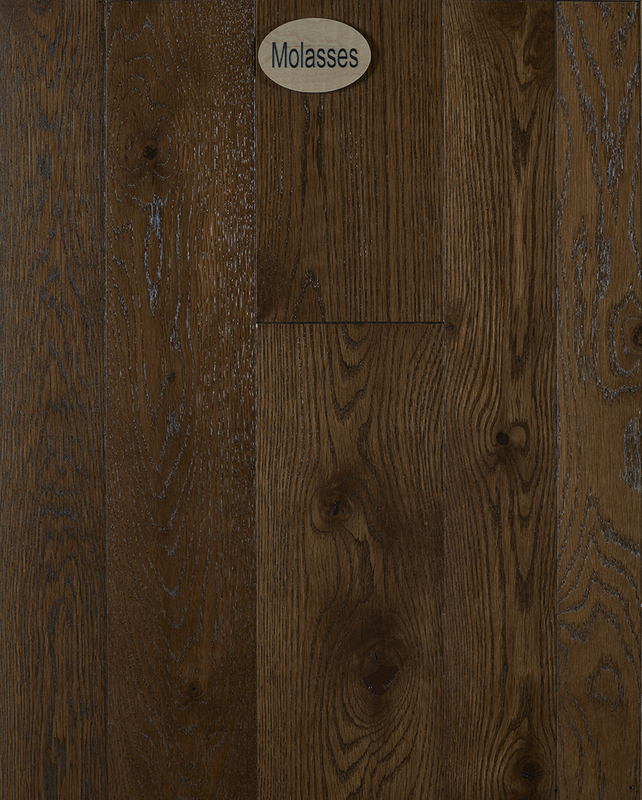 Typically crafted from Live Sawn White Oak, Peachey® European Oak captures the distinctive characteristics of varied grain, deep aging and hand finishing to recreate an old-world look full of character and warmth.